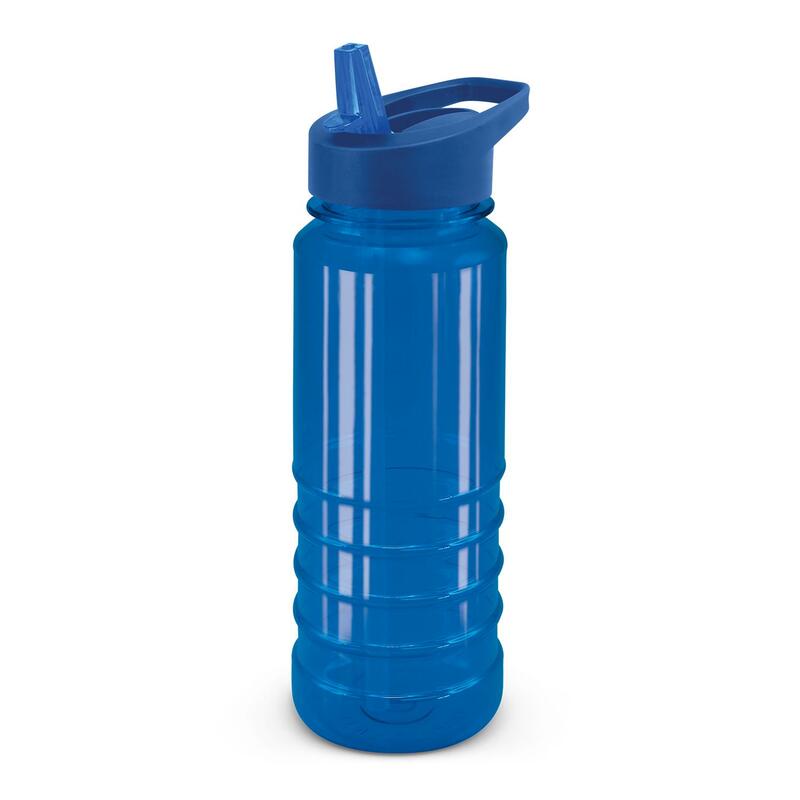 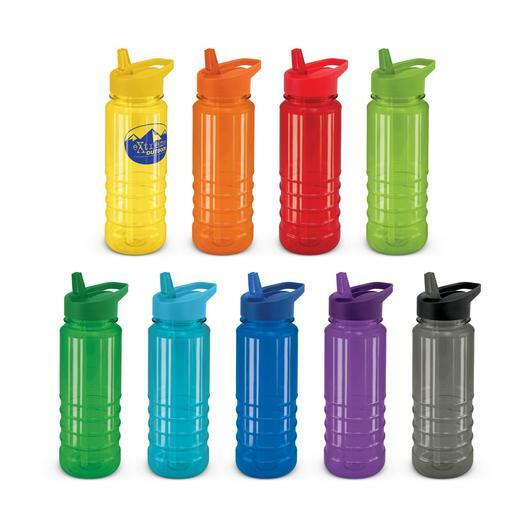 A 750ml Tritan drink bottle with colour match lid that comes in a range of vibrant options. Bright and fun, these water bottles have a capacity of 750ml and can be recycled at the end of their useful life. 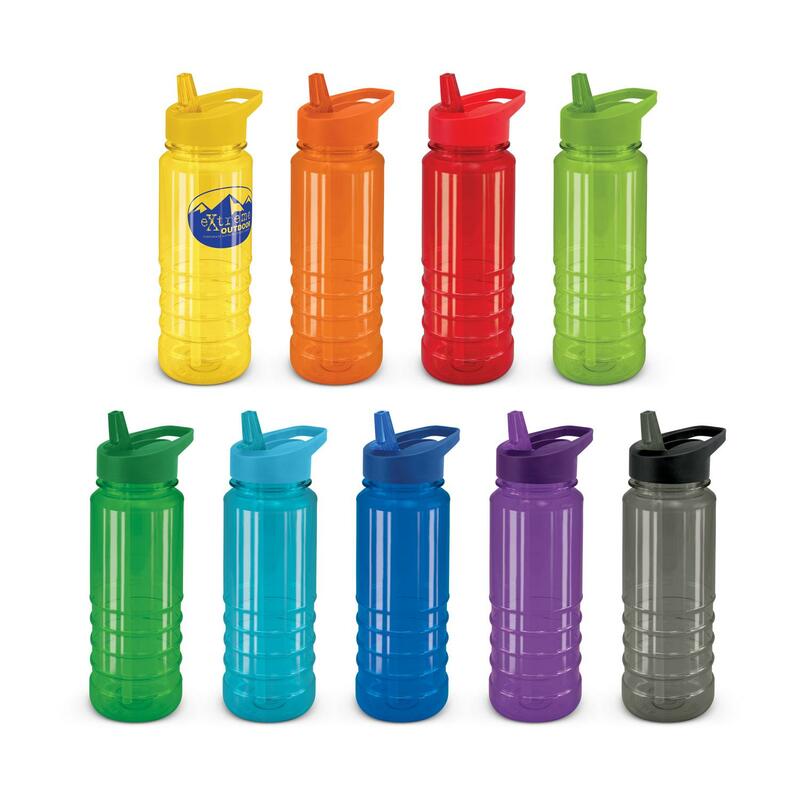 They're made from Tritan material which is dishwasher safe, impact/shatter resistant, odour resistant as well as being 100% BPA free. It has a secure flip valve lid with a drinking straw for easy no mess use. They also have a matching translucent drinking spout, solid colour lids and can be supplied with carabiners for an additional cost.